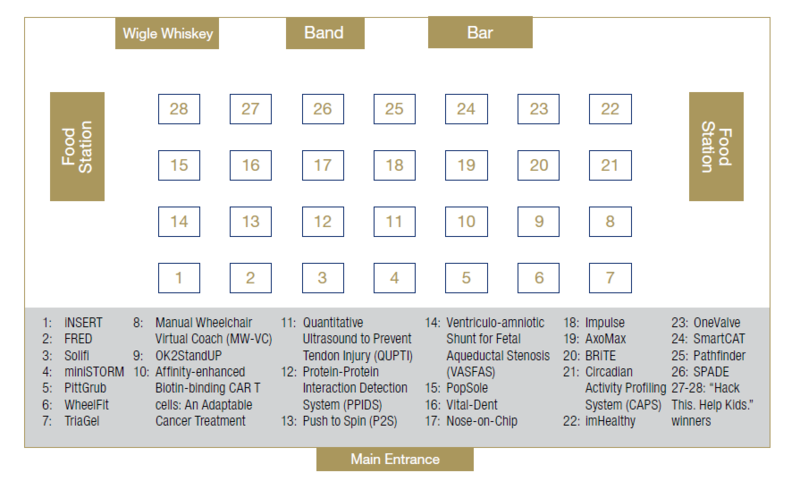 Innovation Showcase 2018 Come See Our Latest and Greatest! Sign-up for updates on the 2019 Innovation Showcase. Entrepreneurs, investors, start-up enthusiasts, faculty, students, economic development leaders, or anyone interested in the availability of new technologies and the growing local start-up community are invited to attend! 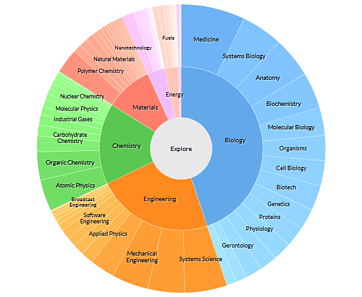 The Showcase kicks off Science at the University of Pittsburgh each year. Click here to learn about Science 2018, the University's annual showcase of regional science and technology. Stay tuned for updates on the 2019 schedule. Celebrate with us as we award over $62,000 to the student winners of the Wells Student Healthcare Competition and the Kuzneski Innovation Cup! 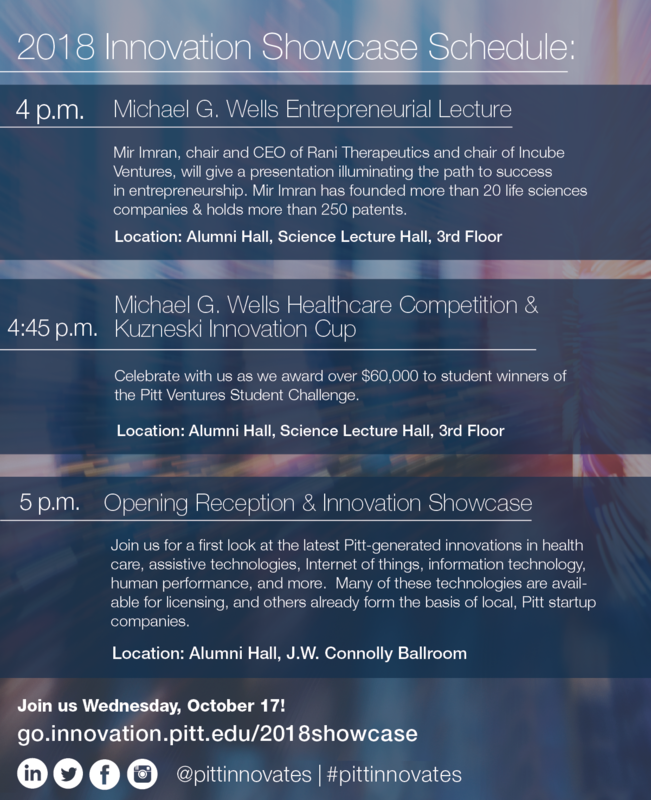 Join the University of Pittsburgh Innovation Institute for a first look at the latest Pitt-generated innovations in health care, assistive technologies, Internet of things, information technology, human performance and more. 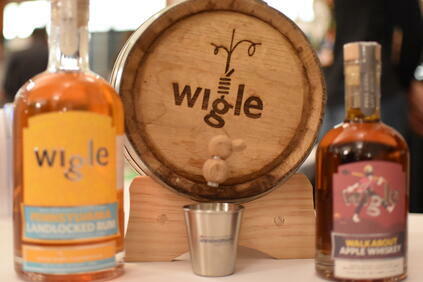 Our specialty drink for each showcase is hosted by Wigle Whisky. Last year was the “Ginnovation” with Ginever, Cardamom Simple Syrup, Lemon, Red Ribbon Tonic, Rosemary Lavender Bitters. *You must be 21 or over to consume alcohol.